I can't really afford to restore the boat and I have been advised by the Harbour that I have to remove the boat as we have lost the right to the mooring with my dads passing. 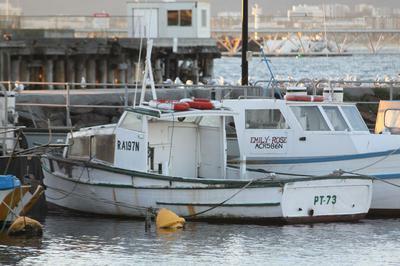 If anyone is interesting in restoring and taking ownership of the boat, I'd be happy to donate it to a good home if the recipient is happy to incurr the costs to have it removed from the harbour. Hi, I know it's a while but is she still available? I've been looking for one thing like this for years. When does she have to be moved. Is she still available and by when do you have to move her. Are there any costs / penalties on her at the moment?